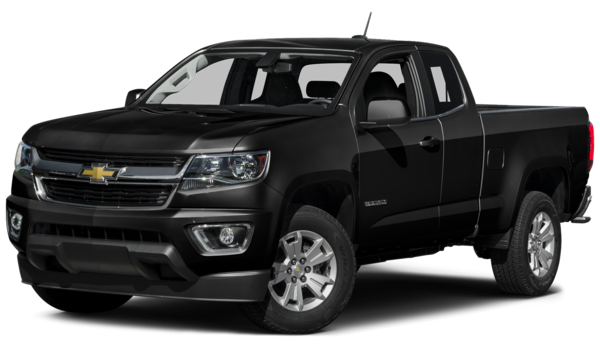 Bloomingdale and Glendale Heights drivers may find themselves comparing the 2016 Chevrolet Colorado and the 2016 Nissan Frontier when trying to decide on the best small pickup truck for the job. While both vehicles have their own unique style, only one vehicle comes out on top when it comes to fuel economy, handling, and technology. Check out why the Chevy Colorado is the better choice below. Whether you’re looking for a vehicle that can give you power or one that can haul all your important equipment, the 2016 Chevy Colorado is the better pick. The Colorado offers three engine options to ensure drivers get the exact performance they desire. The 2.5L four-cylinder engine can tow up to 3,500 pounds. The 3.6L V6 engine can tow up to 7000 pounds. The 2.8L Duramax turbo-diesel four-cylinder engine tops it off with a 7700 pound towing capacity, though the exact numbers have yet to be released from the EPA. 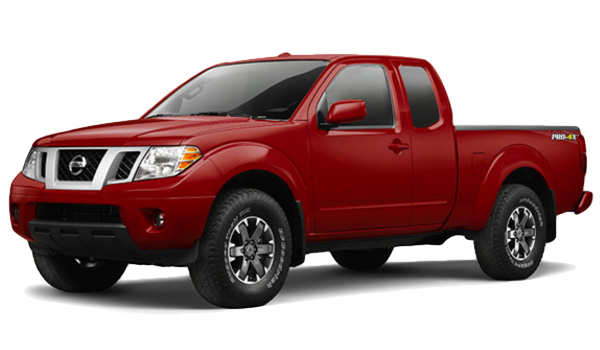 On the other hand, the Nissan Frontier is only offered with two available engines, a 2.5L four-cylinder engine that tows up to 3500 pounds, and a V6 that tops out at 6500 pounds. The new Chevrolet model has better fuel efficiency than the Nissan model. You can expect to achieve up to an EPA-estimated 31 mpg highway with the new Duramax turbo-diesel engine. Even the 2.5L inline-four engine of the Chevy model can achieve up to an EPA-estimated 27 highway mpg. Both of these engines notably exceed the Frontier, which tops out at an EPA-estimated 23 mpg highway with its base four-cylinder engine. Having the latest technology in your pickup truck can help keep you connected and safe. When it comes to entertainment, these vehicles offer premium sound systems, the ability to receive text messages through the truck, and plenty of hands-free controls. However, unlike the Nissan Frontier, when you purchase the Chevy Colorado you’ll also be able to enjoy the benefits of a 4G LTE Wi-Fi hotspot, which gives you the ability to stream video on up to seven devices at once. This is the first pickup truck to offer this, giving you the ability to stay connected while on the job. Bloomingdale and Glendale Heights drivers who are comparing the 2016 Chevrolet Colorado and the 2016 Nissan Frontier need to make the right choice. The new Chevrolet model is more impressive when it comes to handling and performance, fuel efficiency, and technology. Visit Sunrise Chevrolet today to test drive this vehicle and see for yourself why it’s so impressive compared to other small trucks. Contact us by calling (630) 686-1982, or stop by our dealership at 414 E. North Avenue in Glendale Heights, IL.